David Hayes and Tom Dabernig entered into an official training partnership under the Lindsay Park Racing banner on August 1, 2014. Two years on, David brought his eldest son Ben into the partnership on August 1, 2016. Ben is based in Adelaide and oversees interstate runners in both South Australia and NSW, while David and Tom continue their focus on Victoria. David's nephew Tom grew up at Lindsay Park under the eye of his grandfather, Colin Hayes and joined the racing team in 1993 working in the Angaston stable. The purchase of the property in Euroa in 1999 saw Tom oversee its initial development, transforming it into the pre-training and breaking-in arm of Lindsay Park. In 2006, Tom held a trainer’s licence whiling running the pre-training/breaking complex. 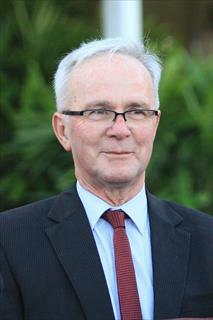 Tom re-located to the Flemington stables in 2009 as David’s assistant trainer. The further development of the Euroa property saw Tom’s expertise in building the cutting edge training complex become imperative, along with his horse training experience. 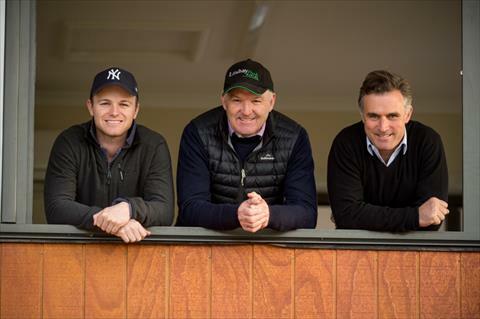 David’s son Ben is based at Flemington with a role also to travel and oversee runners both interstate and overseas, enhancing Lindsay Park’s dedication to compete on a national and international stage. Ben grew up with racing in his sights, living in Hong Kong on Sha Tin track. He gained valuable international experience working in the UK for Charlie Hills, and as a pupil assistant for trainer John Gosden in Newmarket, where he was in charge of the European preparation of Gr 1 winner Criterion. Ben leads the Lindsay Park stable in Adelaide where he is based. His hard work ethic coupled with his passion and commitment to the family business makes Ben a big asset to the training team. 'Bim', as he is known joined Colin Hayes in South Australia in1967 and grew up in the CS Hayes school of honesty, hard work and horsemanship. Bim has been part of Australian racing history, heading up stables of champions from Dulcify, Better Loosen Up, Jeune, Rory’s Jester and Special to Miss Finland and Criterion. 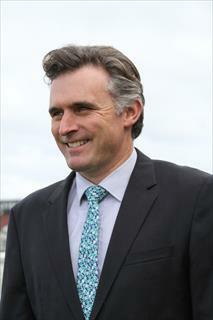 Based at Flemington overseeing the Lindsay Park team, his experience is second to none. Rayan cut his teeth working in the Angaston stables in 2006. He then transferred to Euroa alongside Tom in the breaking and pre-training business before re-locating to South Africa as assistant trainer to Justin Snaith. 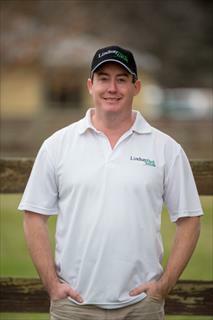 Returning to Lindsay Park, he was recruited to the Euroa racing office, where he is imperative as a researcher, analyst and advisor to assist in the forecasting, preparation and planning of all horses for racing. 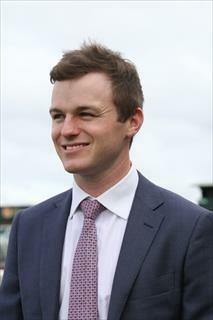 Jason, a former steward in Perth, moved to Lindsay Park in 2008 as bloodstock assistant based at Flemington. Now in Euroa, Jason is the first point of contact for current and prospective clients. He also negotiates and executes the sale and purchase of racehorses and breeding stock for Lindsay Park, and on behalf of clients. Bruno is our enthusiastic race day representative and reliable float driver, having been a solid cog in the stable wheel since in 2004, when he was stable foreman at Flemington. Previously a foreman for fifteen years in Adelaide for major stables, he also held his own trainer’s licence. His association with Lindsay Park dates back to when he was a float driver in Adelaide, transporting Lindsay Park champs including Zabeel, Special, Better Loosen Up, Almaraad, Fraar and Jeune. Dr McKellar is based at Euroa as our resident vet. 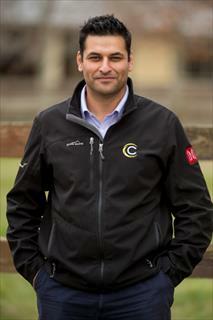 He has 20 years experience as a racing veterinarian and has been the attending vet for in excess of 100 Group 1 winners. 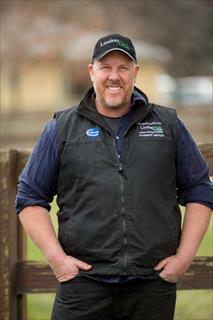 Dave, as he is known has been our Victorian based vet since 1998 and has also worked for Bart Cummings, David Hall, Mike Moroney and Brian Mayfield-Smith. 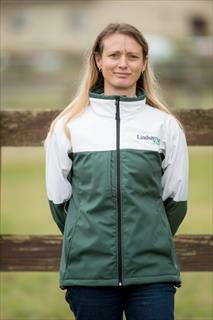 Well credential, Susan oversees the Lindsay Park workforce at all locations, Euroa, Flemington, Adelaide and Sydney. Joining Lindsay Park in 2006 as Flemington office manager, with roles inc. owner communications and racing administration while studying to gain bachelor qualifications in Human Resouce Management. 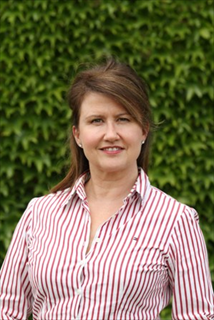 As HR Manager for the past four years,she presides over and implements industry best practice policy & procedure to ensure operational compliance both within the racing industry and statutory bodies, including Work Cover, OH & S, risk management and HR. With past horse and executive legal clerk experience, Susan is well equipped to hire, mentor and lead our valued staff team. Ebani has been a long-term backbone behind the Lindsay Park name. Beginning in 1999 in the pre-training side of the business at Angaston, SA, she started as a stable hand and assisted the vet until working in the racing stable and also assisting the saddler in leatherwork. Taking a desk job in the Angaston office in 2002 saw her run the reception and become racing administrator. Now based at Euroa, Ebani dots the i’s and crosses the t’s on transport logistics, race nominations, acceptances and horse registrations as well as managing the paper work on syndicates, owner transfers, leases and racing colours. Always around horses, Ebani preferred riding in the bush or on the beach over pony club games. Ebani is a valuable asset in our engine room of racing. 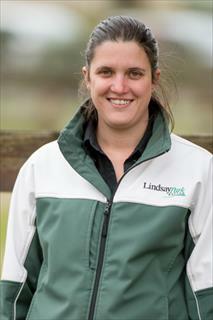 A graduate of Horse Management at Glenormiston College, Bronwyn worked briefly at Lindsay Park before working for a number of years on the breeding side of the industry at Woodlawn Park. Re-entering the racing side, she became a stable hand, and was promoted to Stable Foreman, working for Gary Portelli at Flemington for over four years. In 2012, she came to Euroa as a stable hand, where she soon became valuable assisting in other departments within the business, as well as travelling horses interstate. Now,as Racing Administrator, she assists with nominations, acceptances, horse registrations, transfer of ownership, leases, horse movements and racing colours. Jenny has worked for the Hayes family for the past 21 years, beginning as marketing manager for Collingrove Stud (now Swettenham) under leadership of Colin Hayes and Robert Sangster. Born into the breeding game via her family’s Eureka Stud in QLD, Jenny also sports university qualifications in journalism and in physical education high school teaching. Currently running her own PR consulting business, she loyally and lovingly continues to operate as client PR and media manager for Lindsay Park. 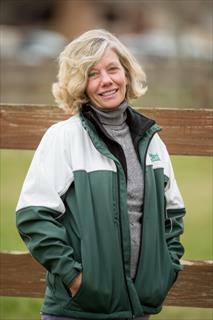 Jenny is also the Australian Representative for European thoroughbred auction house Tattersalls in Newmarket, UK.